The Social Decision Lab is continuously discovering how we adapt to social information and how we make decisions that change other people's lives. We combine measures of neural activity, physiology and behaviour to provide fresh scientific perspective on motivations to help, to reach common ground, to teach and to learn. 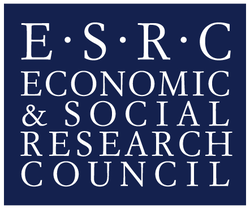 Our aim is to contribute to the scientific and popular understanding of the social brain, improve public policy and bolster efforts of organisations that seek to help people make better, prosocial choices. ​Join us! We welcome collaborations and connections in and outside academia. If you are interested get in touch. LINK TO "The Charitable brain"